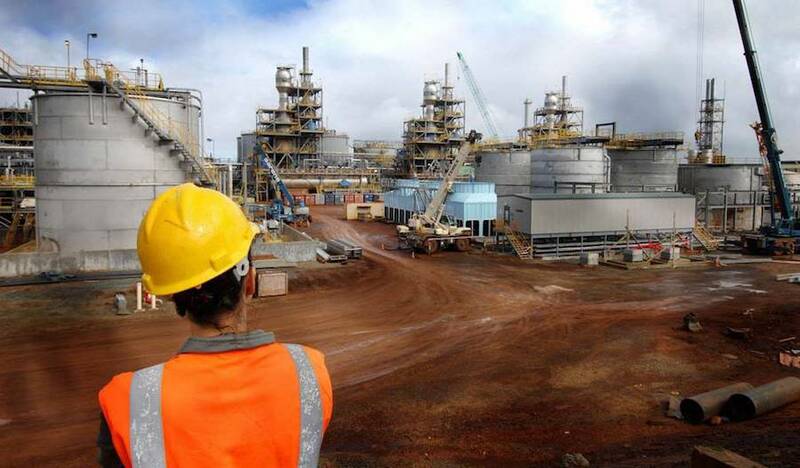 Exclusive information obtained by Reuters reveals that Brazilian pension funds led by Previ are planning to sell 10 per cent to 12.5 per cent of their stakes in iron ore miner Vale SA (NYSE:VALE) through a public offering. According to the news agency, four people with inside knowledge of long-rumored plans to migrate Vale to a dispersed ownership structure confirmed this information. The share sale may be worth up to $2.4 billion if BNDESPar, the investment arm of state development bank BNDES, also sells part of its Vale stake. A joint sale with both the pension funds and BNDESPar would involve between 2.9 per cent and 3.6 per cent of Vale’s total capital. “The pension funds and BNDESPar originally planned the offering for next month, but a major shareholder recently began considering postponing it to next year, due to the risk of election-year volatility in Brazil’s market,” Reuters states, quoting one of its whistleblowers. The sources, who asked to remain anonymous because the negotiations are ongoing, also said that Japanese trading house Mitsui & Co and holding company Bradespar, which are members of Vale’s controlling shareholder bloc along with the pension funds, will not sell any portion of their stakes in the operation. Following the publication of the news story, Vale shares, which were rising 1.8 per cent before the report, were up 2.1 per cent, at 42.50 reais in late afternoon trading in Sao Paulo.